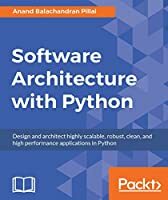 The Software Architect’s Handbook is a comprehensive guide to help developers, architects, and senior programmers advance their career in the software architecture domain. 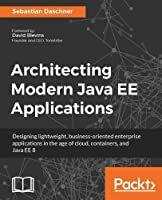 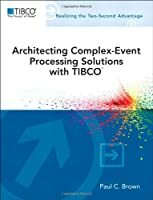 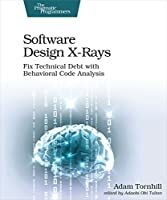 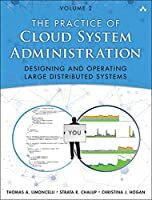 This book takes you through all the important concepts, right from design principles to different considerations at various stages of your career in software architecture. 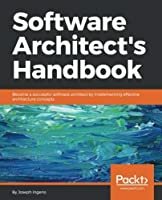 The Software Architect’s Handbook is for you if you are a software architect, chief technical officer (CTO), or senior developer looking to gain a firm grasp of software architecture.